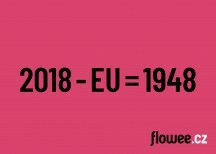 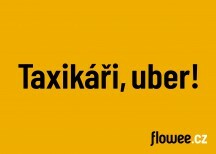 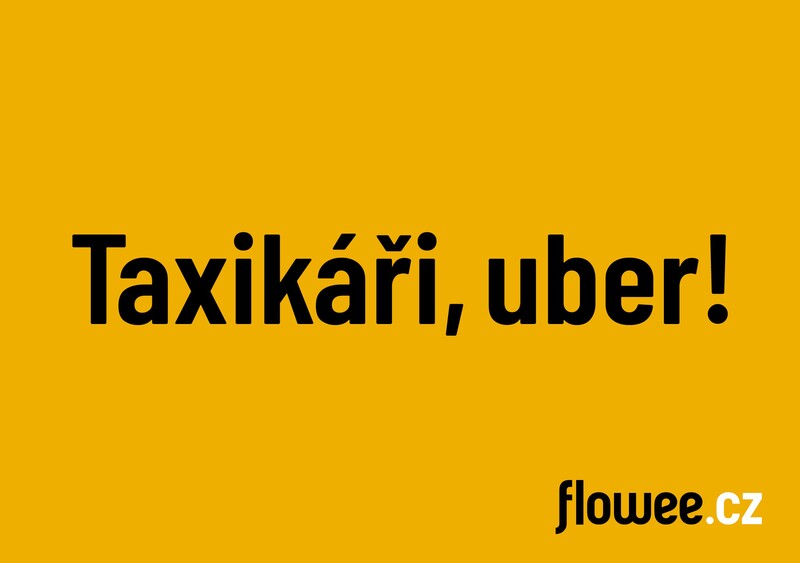 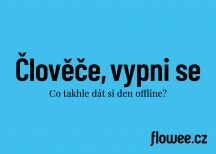 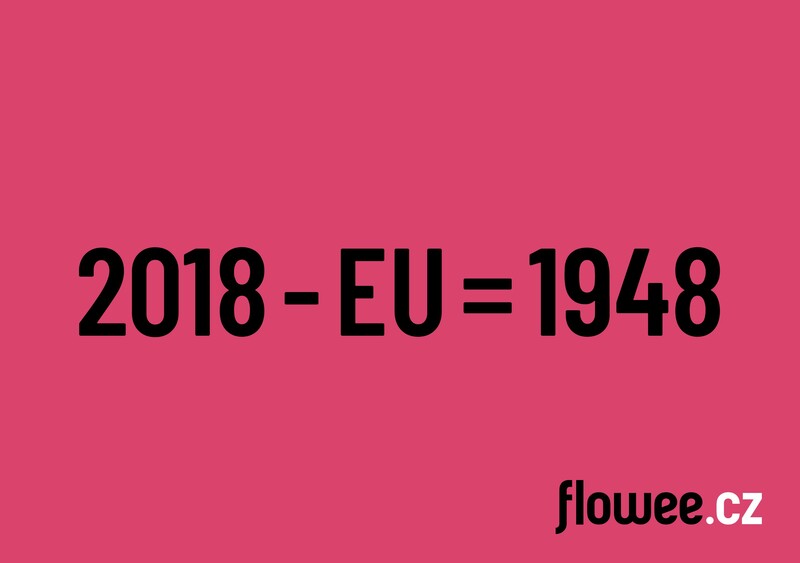 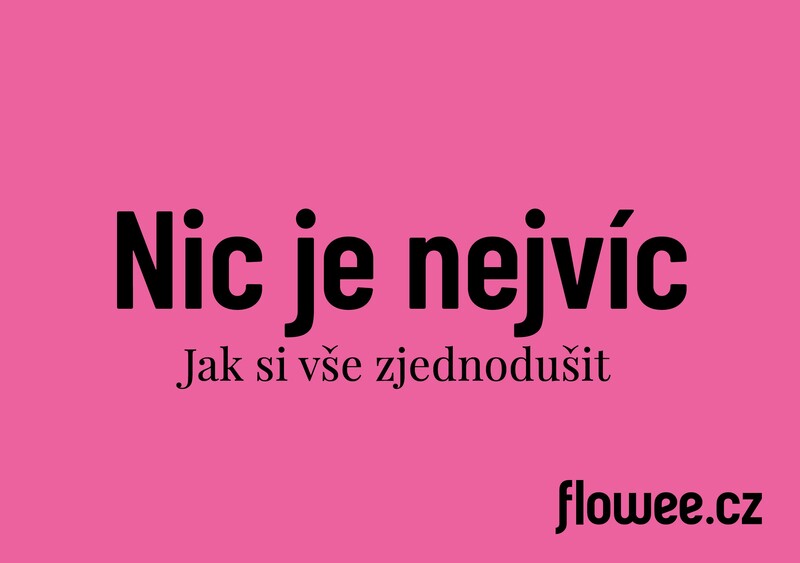 „Flowee: Médium nového světa“. 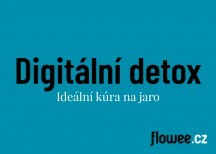 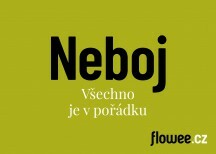 "Flowee Web Magazine: The “Medium of the New World”. 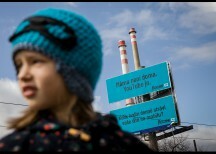 Massive OOH Campaign (665 areas) . 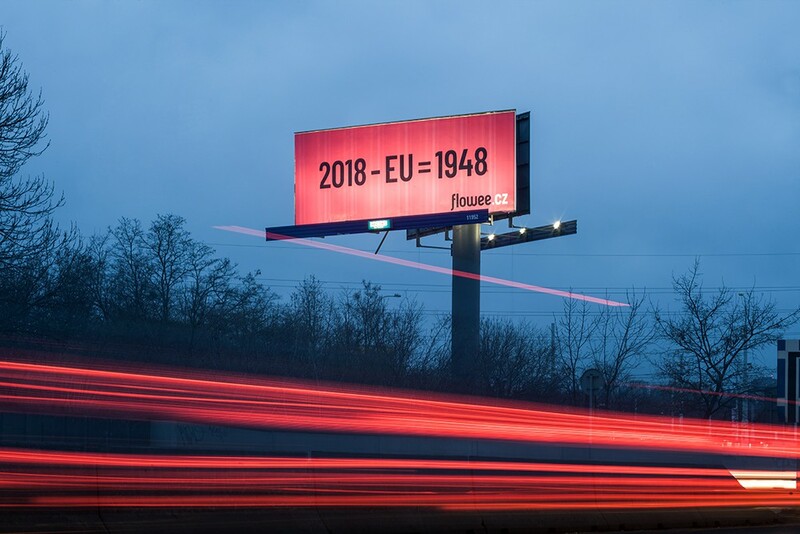 The claims concern technology dependence, the emergence of the new economy and the debate about the Czech identity within the EU. . As a subsidiary of the BigBoard Group, the leader of the local outdoor advertising market, Flowee had been trying to “cultivate” the medium’s billboards themselves, like “wake-up” call for the society. 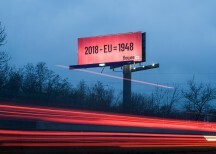 This created the "outdoor twitter" format when the billboard media was used as a screen cell phone with an article title. 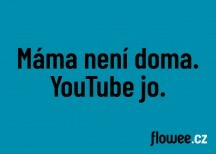 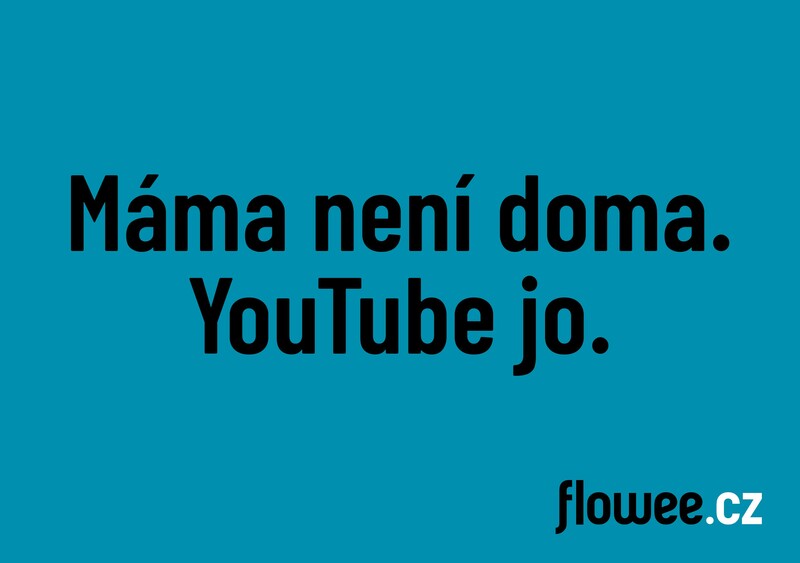 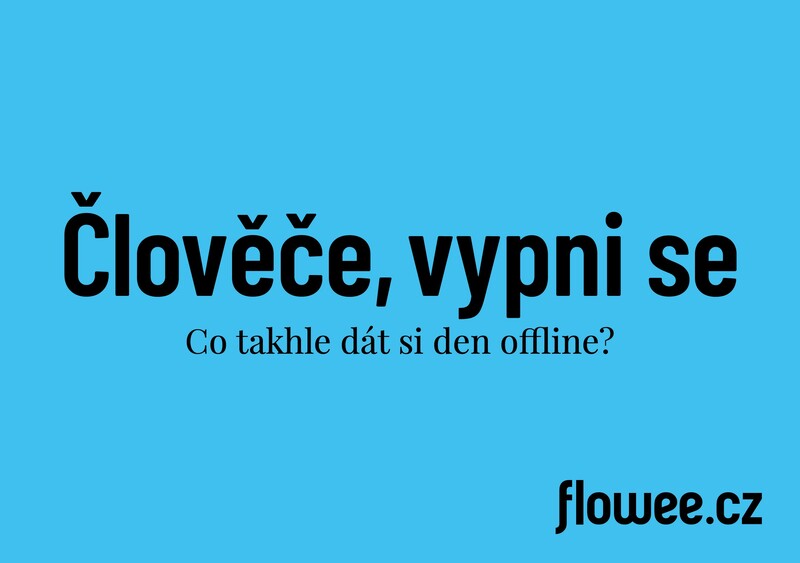 Masivní OOH kampaň (665 ploch) – Vyjadřovala filosofii web. 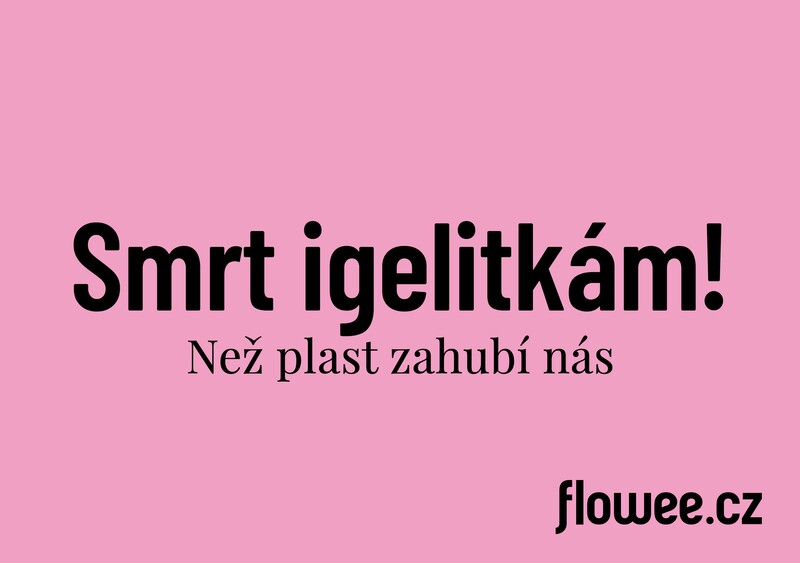 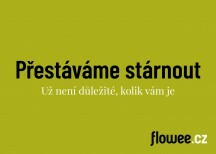 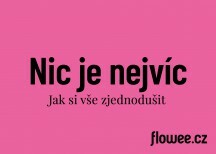 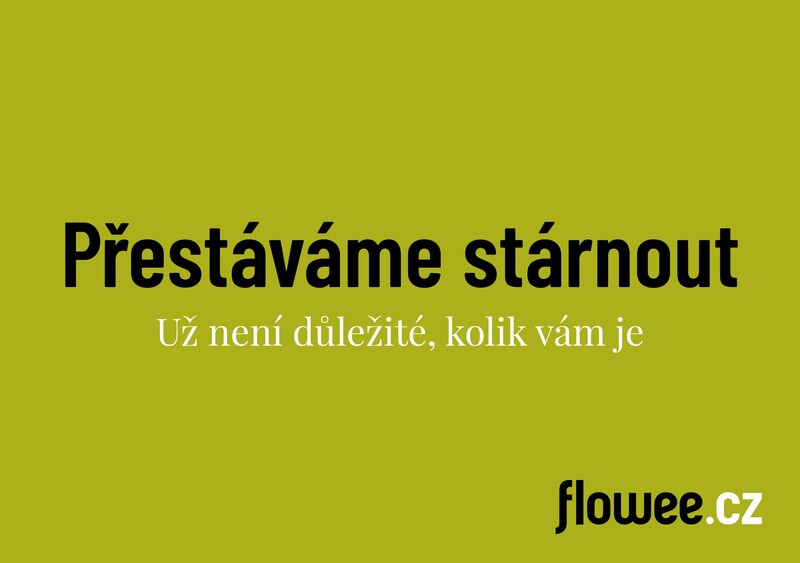 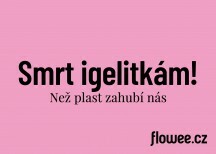 Magazínu „Flowee: Médium nového světa“. 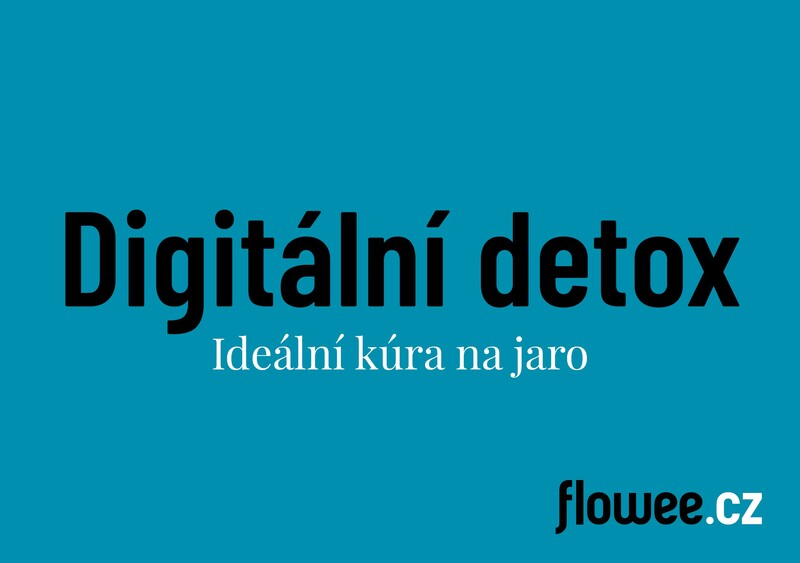 Claimy se dotýkají závislosti na technologiích, nástupu nové ekonomiky i debaty o identitě ČR v rámci EU. 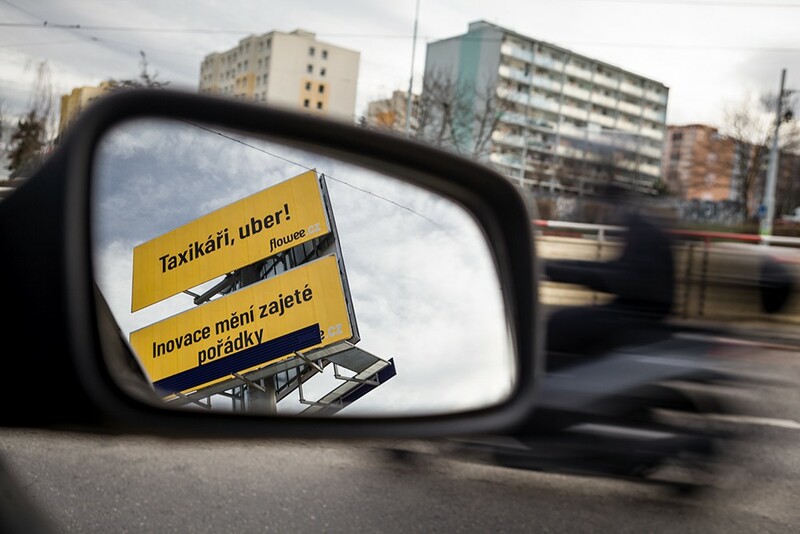 Flowee jako dceřiná společnost lídra OOH trhu (firma BigBoard) tímto způsobem „humanizovala“ billboardy, jakožto wake up call pro společnost. 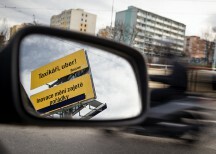 Vznikl tak formát „outdoorového twitteru“, kdy médium billboardu bylo použito jakoby screen mobilu s titulkem článku.